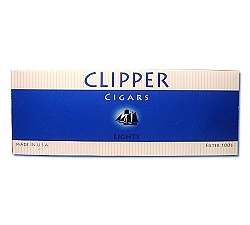 I am pleased to offer a positive review not only on these tasty little cigars but the service I received from the company. 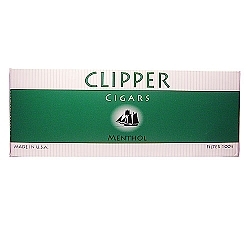 I have been smoking these for several years now and have always enjoy their mild and hint of sweet flavor without the heavy taste of tobacco. I found this site when I was traveling out of town and looking for a distributor for my brand 38 Specials. 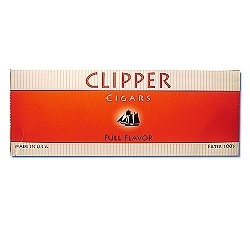 Normally, they are only sold in tobacco outlets stores. When I stumbled along this site by accitdent, I was pleasantly surprised to find they were not only cheaper, but would be sent directly to my door. I placed my order and wha-la! Within a week or so there they were! Not only did I receive them in a timely manner, the price was right but these (the individual packs) come in a box which is my preference! Thank you cheap little cigars for delivering satisfactorly to me, my brand and just in time! Fast delivery and great price. Look for us to order time and again. Glad we found you!